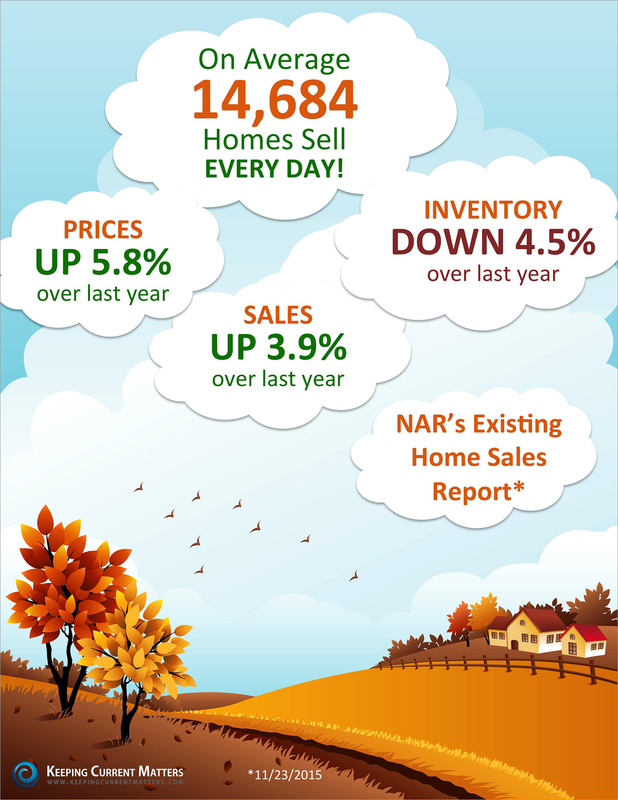 Existing Home Sales & Prices are Up! Existing home sales are up 3.9% over last year while home prices are up nationwide by 5.8%. The housing market recovery continues!